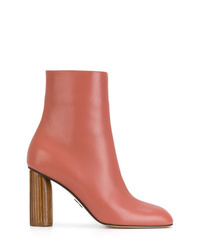 Malone Souliers Madison Double Band Boot $795 Free US shipping AND returns! 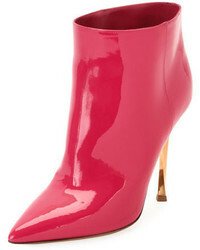 Alice + Olivia Hedde Pointy Toe Bootie $495 Free US shipping AND returns! 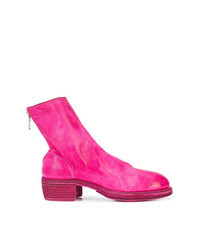 Guidi Zipped Ankle Boots $2,864 Free US Shipping! Jimmy Choo Mirren 85 Boots $1,012 Free US Shipping! Paul Andrew Tanase Ankle Boots $472 $1,181 Free US Shipping! Golden Goose Del... 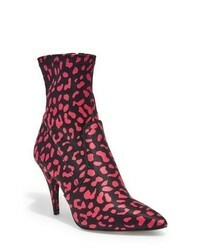 Logo Ankle Boots $418 $836 Free US Shipping! 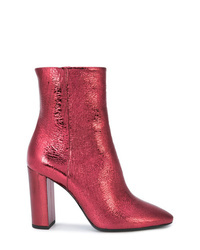 Saint Laurent Block Heel Ankle Boots $1,742 Free US Shipping! 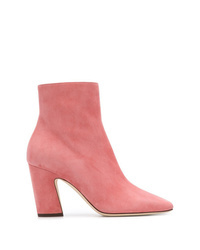 Malone Souliers Ankle Boots $571 $816 Free US Shipping! 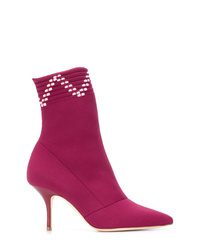 Malone Souliers Daisy Ankle Boots $482 $804 Free US Shipping! 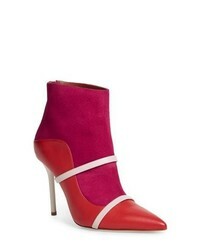 MALONE SOULIERS ... Mariah Boots $437 $875 Free US Shipping! 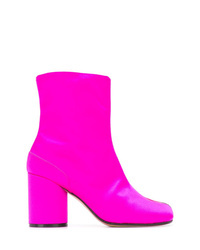 Maison Margiela Tabi Boots $625 $961 Free US Shipping! 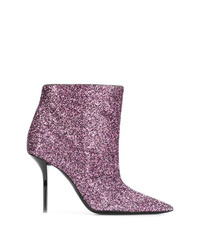 Saint Laurent Sequinned Ankle Boots $1,012 Free US Shipping!